Perfect for multi-kid families! No fighting over whose turn it is! 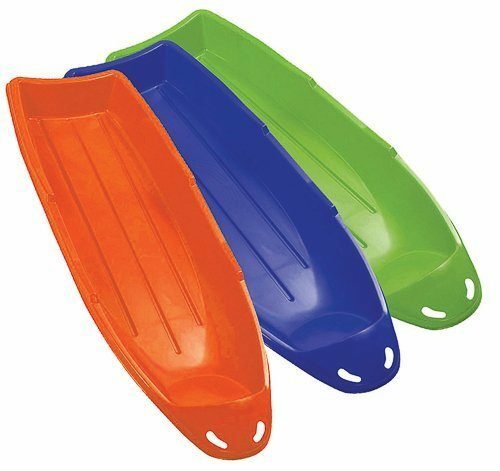 Under $13 per sled! Shipping is FREE!